Come and join our sessions. 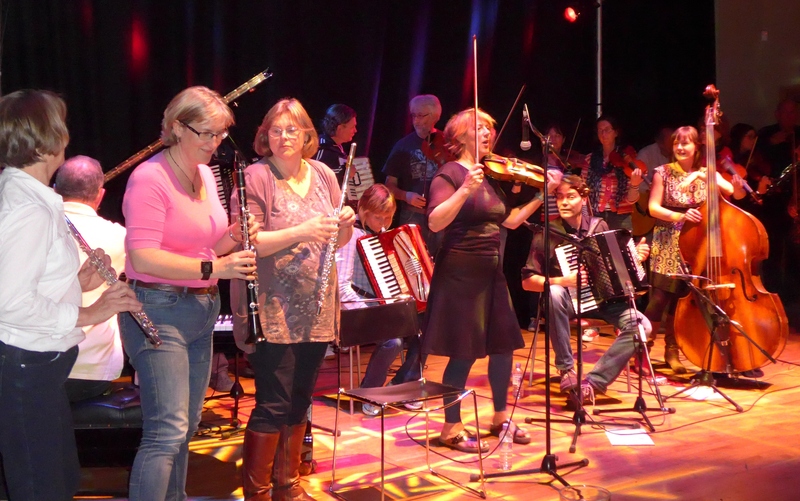 All ages, abilities and instruments welcome! Scores and audio for the tunes we're learning. Catch up with what's happening. 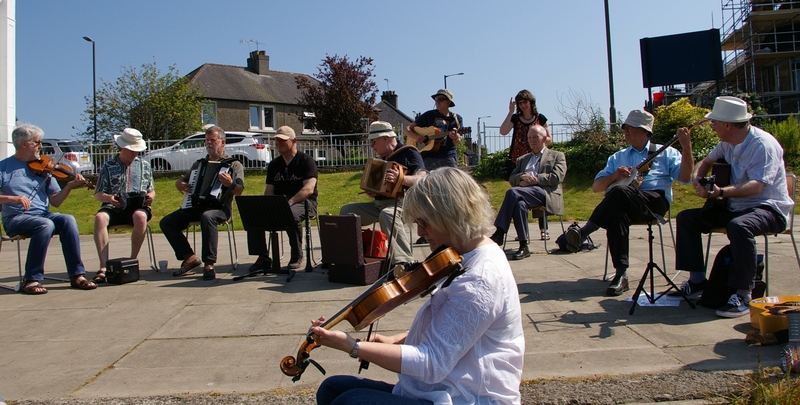 Welcome to the Riverside Music Project which supports family and community learning of traditional music in the Stirling area. 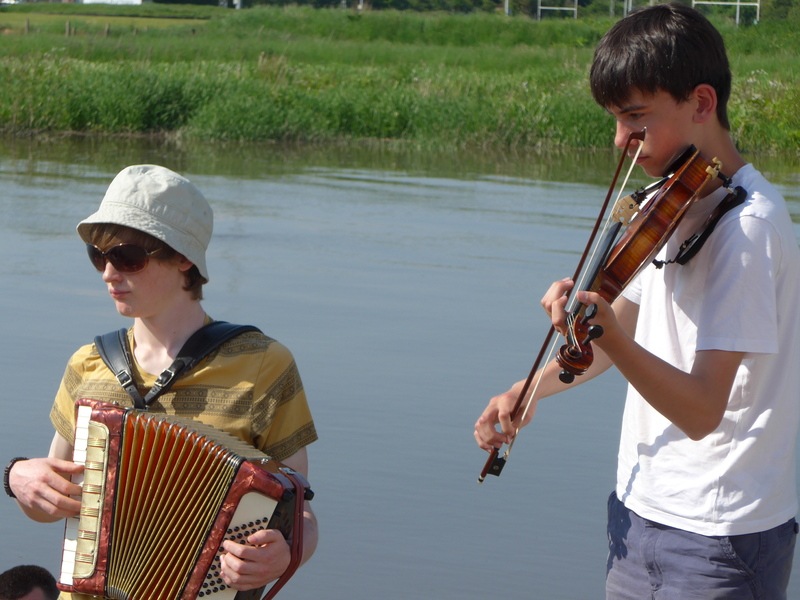 Riverside Music Project began in 2005, and is a community group offering low-cost opportunities for all ages and abilities to come together to learn and play traditional music. The core of our activities are family sessions on Sunday evenings, at Stirling Rowing Club, Dean Crescent, Stirling FK8 1UT. We use a small hall above the boathouse, with lovely views out to the River Forth. The back room is often used is a breakout space for small groups. Sessions are led, but informal. 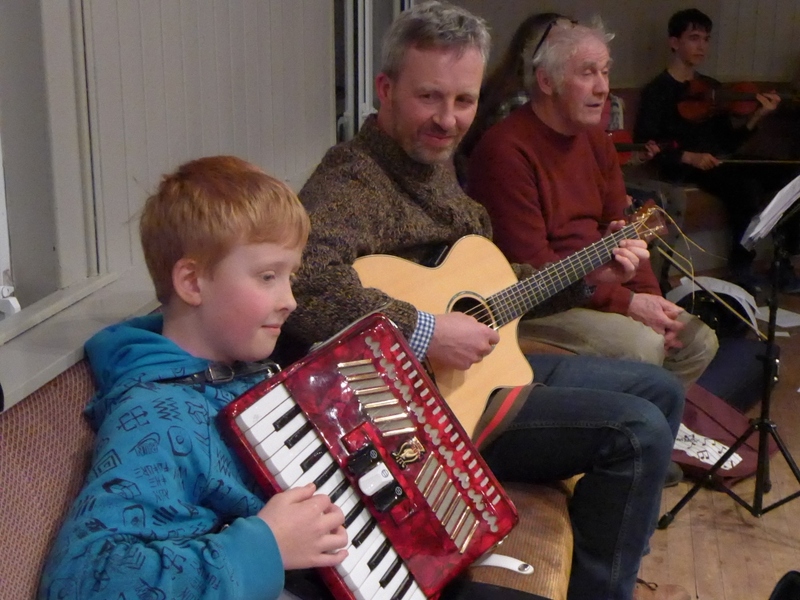 We encourage more able players to help beginners, and particularly support family and intergenerational learning. 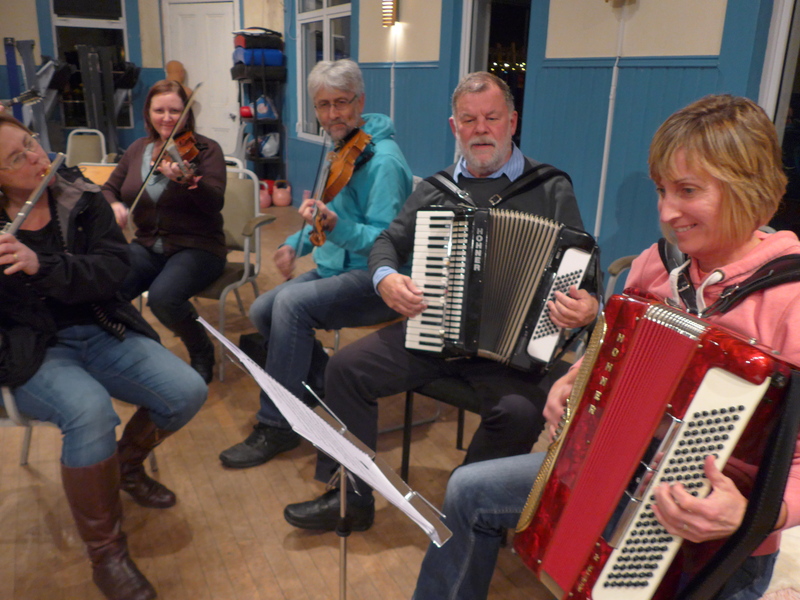 Some musicians we’ve worked with have been: Marie Fielding (fiddling, tune making), Nigel Gatherer (mandolin), Deirdre Graham (Gaelic), Amy Geddes (tunes), Alison Carlyle (step dance) and Finlay Allison (ukulele).